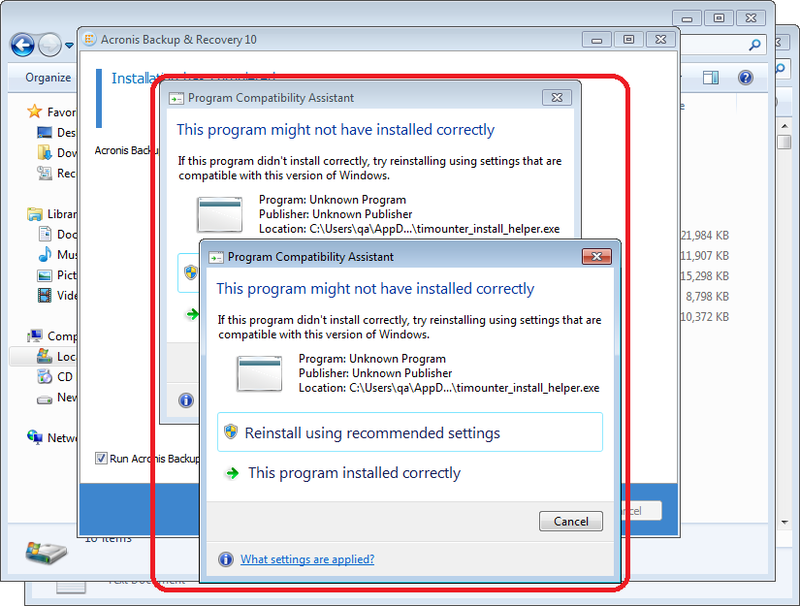 This is a known Microsoft issue with Windows 7 x64 and Windows Server 2008 R2. Download and install a patch from Microsoft Knowledge Base Article 978637. Feel free to contact Acronis Customer Central if you have further questions or need assistance.